Adaptive yoga is a collaborative journey between teacher and student, discovering the timeless nature of yoga’s ancient wisdom. Traditionally, yoga was a one-on-one experience in which the teacher. With this insight, teachings were adapted to nourish the needs of the student and the practice deepened. These rich training sessions weave the philosophy, art, science, and research of yoga by following the ancient teaching style. Fascia and Movement, Adaptive Core Yoga, and Yoga Tools for Private sessions are included in the 300hr Yoga Teacher Training core requirements. Forty hours of additional credits in Adaptive Yoga Electives (or any other 300hr electives) may be filled for the elective requirement of the training. Any of these offerings are available as Continuing Education credits through Yoga Alliance. This module will focus on the art of self-expression by combining Yoga – the practice of self-study and Fascia – our sensory organ, to gain a deeper insight to whole body patterning and interconnectedness. Together they integrate the body’s communication receptors to the embodiment of practices and philosophies. Yoga has the koshas as a bridge to the wholeness of mind, body, and senses. Yoga is much more than a physical practice and fascia is much more than a wrapping around the tissues of the body. Begin with the philosophy, art, and science of teaching adaptive yoga. Dive deeply into causes, expression, and sequencing. Trauma, injuries, and posture lead to chronic patterns of tension, thinking, behavior and movement. We literally hold our issues in our tissues and these deep patterns become locked in the fascia. Adaptive yoga blends ancient practices and modern science to unlock the secrets to health and wellbeing. Learn an innovative combination of pattern releasing yogic tools for fascial flexibility, stability, resiliency, coordination and strength. Build a personal awareness of chronic tension patterns to become empowered to facilitate lasting releases and profound mind-body transformation. Expand the use of all your yoga tools, knowledge and wisdom tailoring yoga practices to individual needs. Creating productive and profitable privates sessions is a skill, or in yoga terms, a practice that improves with repetition. We will delve into the koshas as a model for opening communication, acquiring holistic insights and designing individual session plans.One-on-one time leaves both student and teacher with an overall sense of wellbeing.You will be both teacher and student in this experiential approach to offering transformative guidance in a yogi’s journey. Commitment is key for successful outcomes that have longevity. Yogi’s do better when they commit to a lifestyle change. Following a kosha model, learn to sequence an 8-week cardiac series. The interoceptive practices of breath, concentration, and meditation guide the student to become centered in self. Yoga meets us were we are, but first we need to determine where that is. A role of an adaptive teacher is to guide the student to that awareness. The proprioceptive practices of posture, asana, and alignment communicate information regarding positional and situational awareness. This sense effects our self-awareness, emotional security and our ability to feel safe and secure in our surroundings. This experiential training weaves the philosophy, art, science and research of yoga by following the ancient teaching style. The developmental model uses low back pain to explore the application and benefits of interoceptive and proprioceptive approaches. Create 6-week comprehensive and integrative adaptive yoga programs and follow-up wellness plans that keep the yoga journey rich. The interoceptive practices of breath, concentration, and meditation guide the student to become centered in self. Yoga meets us were we are, but first we need to determine where that is. A role of an adaptive teacher is to guide the student to that awareness. The proprioceptive practices of posture, asana, and alignment communicate information regarding positional and situational awareness. This sense effects our self-awareness, emotional security and our ability to feel safe and secure in our surroundings. This experiential training weaves the philosophy, art, science and research of yoga by following the ancient teaching style. The developmental model uses chronic pain and osteoporosis to explore the application and benefits of interoceptive and proprioceptive approaches. Create 6-week comprehensive and integrative adaptive yoga programs and follow-up wellness plans that keep the yoga journey rich. Bring adaptive yoga techniques to your classes and practice. Looking at the body and giving correct alignment cues for injuries, misalignment and other issues will bring your students into a safe and effective flow, allowing their practice to meet them where they are. Each session will explore a particular part of the body and give you specific applications. Learn the story of the body and how it presents by enhancing the vision of all of your senses. Attune your observer to see a mixture of delicately complex and understated compensations in movement and subtle energies. In this course, we will explore multi-directional slow fascial stretching to introduce a depth and pressure similar to the techniques used in massage and bodywork. Experience the juicy results of increased flexibility, mobility, and ease in motion. Slow stretching cleanses soft tissues by compressing and moving fluids out of them. This temporary de-hydration is similar to squeezing a sponge. As the stretch is released tissues are invigorated and nourished by the effortless unrestricted flow of new clean hydrating fluid returning to the area. Through the use of props, specific movements, and multidirectional stretching, refresh and restore tissue hydration. As a result, enjoy supple resilient fascia, improved flexibility, youthful elasticity and balanced joyful movement. Follow this link to register for individual classes. Grounded in science, creative in expression, Theresa promotes health, well-being, and peace by creating workshops, trainings, and courses bridging ancient wisdom with current research. 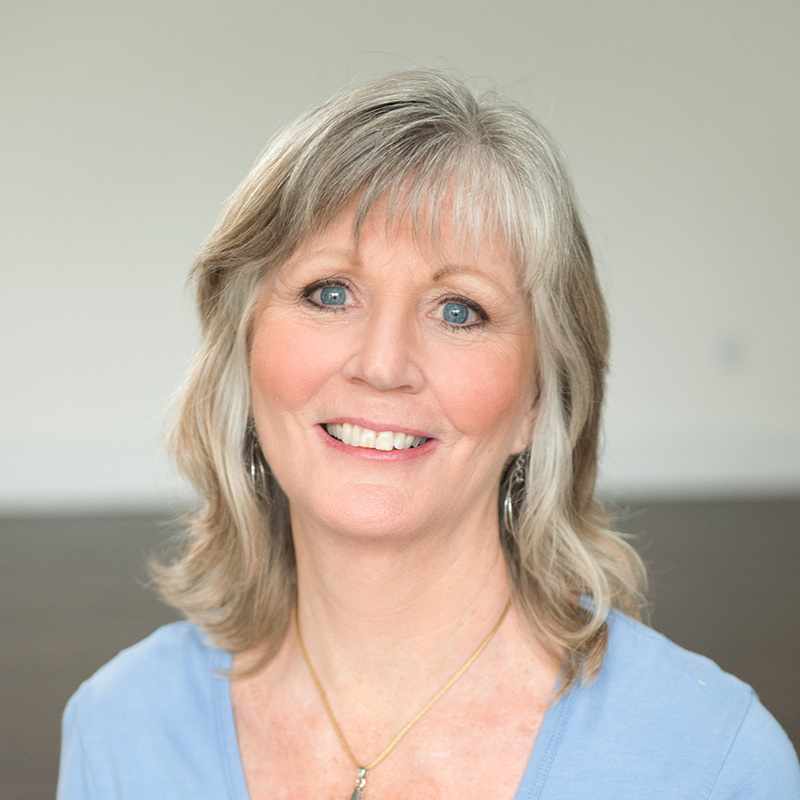 Her brilliance gained from many fields of study harmonizes manual therapy, fascial fitness, myofascial release and yoga practices in a variety of clinical settings, studios, and schools. Recognizing Theresa’s reputation as a teacher, the UPENN Nursing School and the University of Sciences School of Occupational Therapy invited her as an annual guest teacher for their Integrative Medicine programs. Theresa has studied directly with Liz Conner, Joseph LePage, John Barnes, Drs. Robert Schleip and Antonio Stecco. As a Licensed Massage Therapist (LMT), Certified Yoga Therapist (C-IAYT) Advanced Fascial Fitness Trainer and Educator, Theresa works with individuals, leads group yoga classes, and teaches workshops, trainings and continuing education courses offering credit by the NCBTMB, YACEP.